We buy houses in Houston and around Texas. Let us make a fair all-cash offer on your house. If you want to sell your Houston house… we’re ready to give you a fair all-cash offer. No games or gimmicks, we are direct cash home buyers here locally. We have helped many others in your neighborhood and we can help you too. Stop the frustration today of your unwanted property. 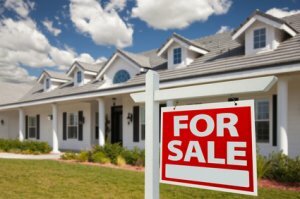 Let us buy your Houston house now, regardless of condition. Looking For A Solution To Sell Your House Now? We Have It!